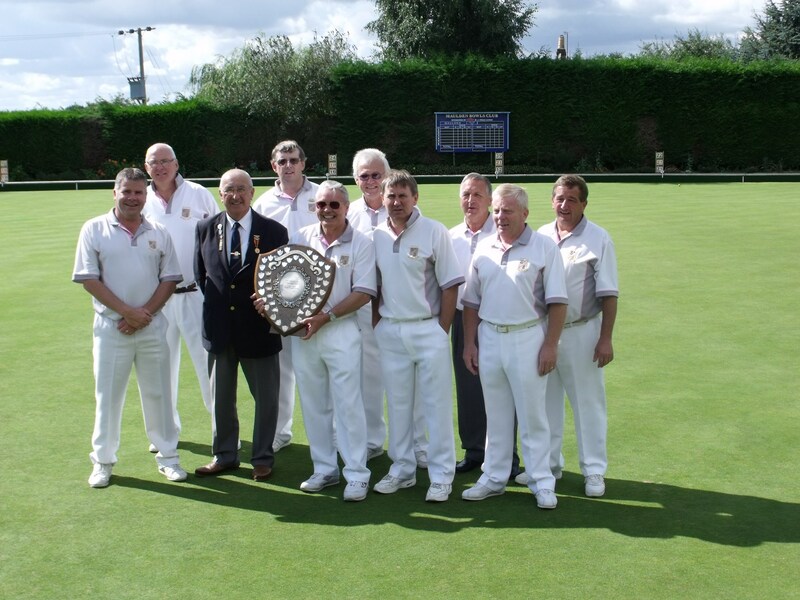 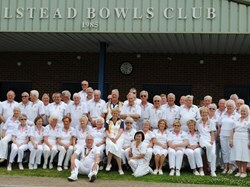 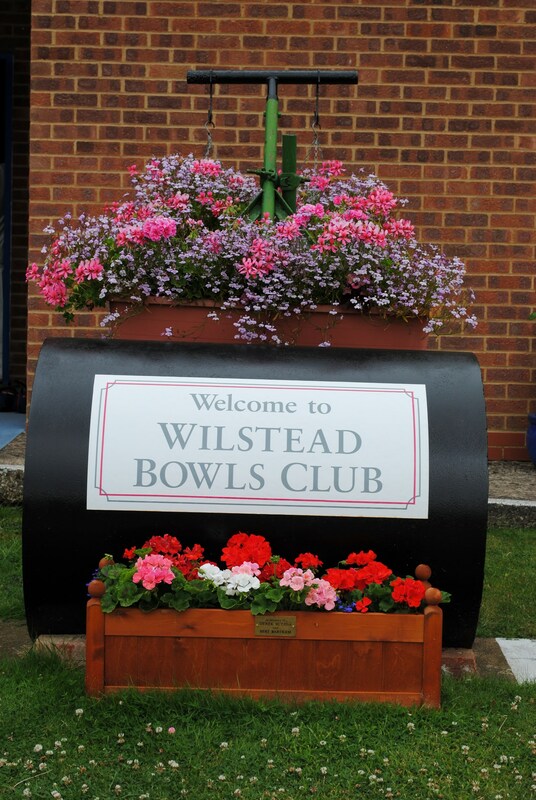 Wilstead Bowls Club is a friendly mixed members club, which has taken an active part in the sport of Lawn Bowls in Bedfordshire since it was founded in 1985. 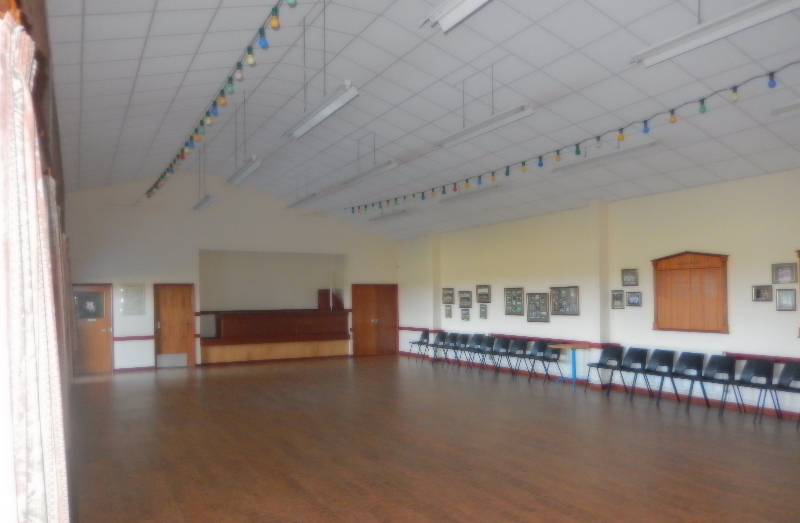 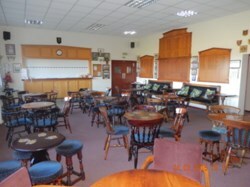 The club was built using funds raised totally by its members over a period of some years. 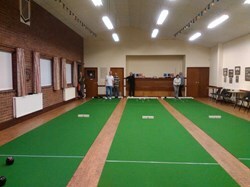 The green has seven full sized outdoor rinks for the use of bowlers of all abilities. The building has a fully licenced bar with a good range of drinks available and large lounge area where members and guests can relax in comfort before and after playing. 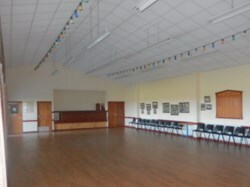 Also available is a well equipped kitchen and a large social area with an inbuilt stage where evening and daytime events can be held. 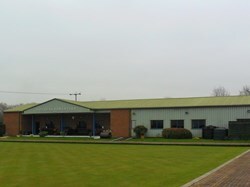 There is also good off road car parking adjacent to the buildings with space for 50 cars. 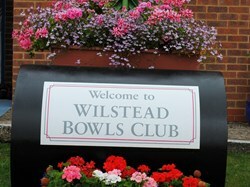 The Club participates in a variety of club matches; Mens, Ladies and Mixed friendly matches as well as League and County competitions. 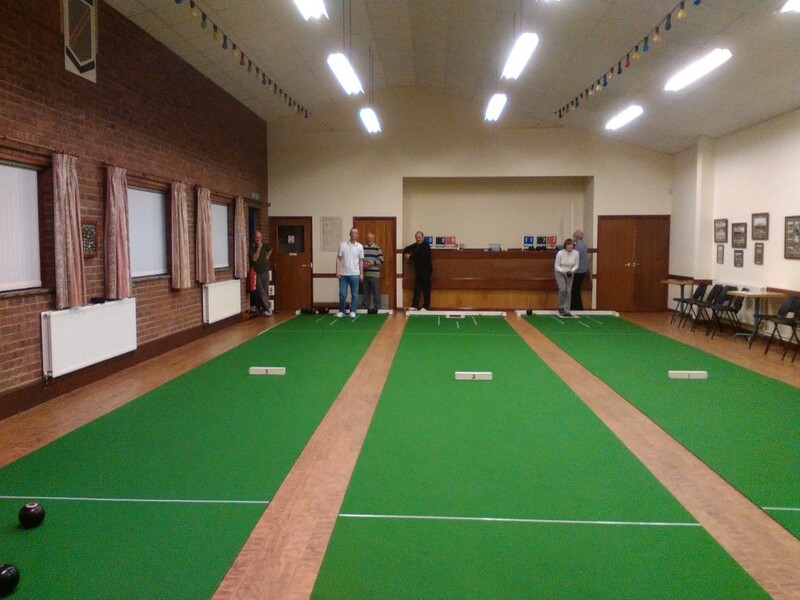 During the closed season the club offers three indoor short mat rinks set up for roll ups and also for competitive league matches between local clubs. 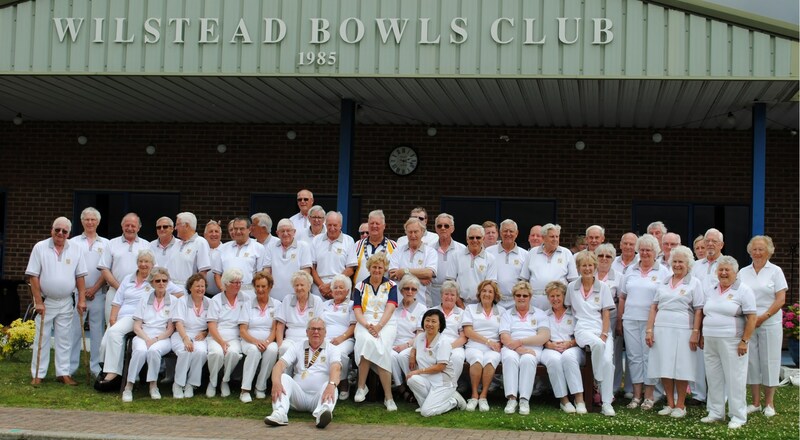 The club welcomes bowlers of all ages and abilities.